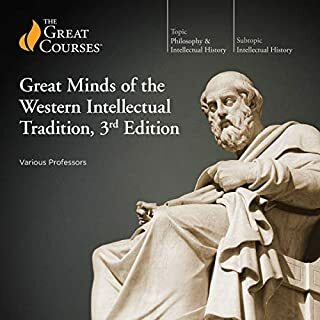 Professors Cook and Herzman provide you with an illuminating introduction to one of the greatest works ever written. 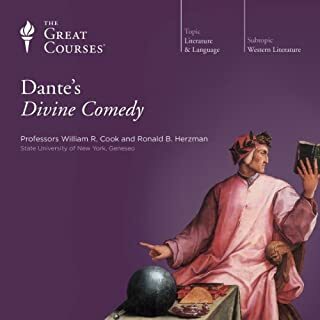 One of the most profound and satisfying of all poems, The Divine Comedy (or Commedia) of Dante Alighieri is a book for life. In a brilliantly constructed narrative of his imaginary guided pilgrimage through the three realms of the Christian afterlife, Dante accomplished a literary task of astonishing complexity. 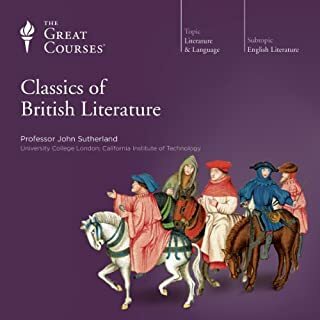 In these twenty-four lectures, as you follow Dante on his journey, you'll learn how medieval literature offers insights into fundamental questions. Centuries ago, Spanish conquistadors searching for gold and new lands encountered a group of independent city-states in Mesoamerica. 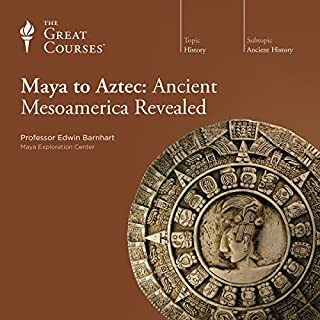 Sophisticated beyond the Spaniards' wildest imaginings, these people were the Aztecs, the Maya, and related cultures that shared common traditions of religion, government, the arts, engineering, and trade. In many ways more advanced than European nations, these societies equaled the world's greatest civilizations of their time. The Aeneid is the great national epic of ancient Rome, and one of the most important works of literature ever written. 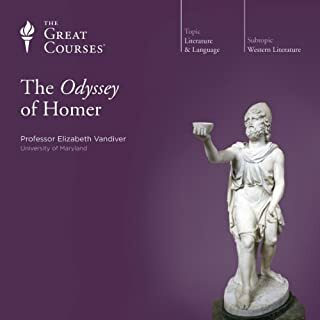 And with Professor Vandiver's twelve instructive lectures, you'll enter fully into the gripping tale that Virgil tells. Join Aeneas on his long journey west from ruined Troy to the founding of a new nation in Italy, and see how he weaves a rich network of compelling human themes. Your encounter with the Aeneid focuses on careful, detailed examinations of the epic's background, main themes, and significant episodes. 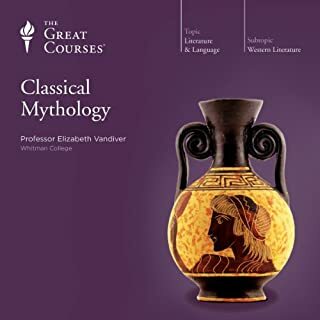 You'll get a helpful introduction to Virgil's Latin epic and the mythic and literary background with which Virgil was working (including an insightful summary of the legends of the Trojan War and of Romulus and Remus). From there, you'll dive into the poem itself with lectures that, in their clarity, economy, and enthusiasm, you're sure to find illuminating and thoroughly engaging. Throughout it all, the figure of Aeneas is never far from center stage- as fighter and lover, father and son, refugee and ruler, wanderer and founder, spellbinding storyteller, and sword-wielding man of action. 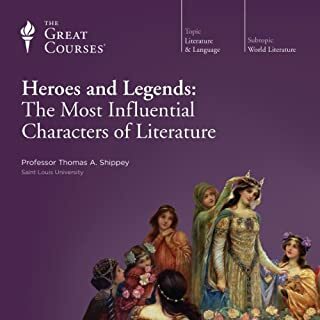 Whether you read the narrative of his adventures as a paean to the glories of Rome or a cautionary tale about the human costs of empire, by the end of these lectures you'll come to understand precisely why Tennyson called Virgil a lord of language, and lauded his special gift for golden phrase. Prof Vandiver is amazing. She is obviously very enthusiastic about the material and she takes her audience on a journey. 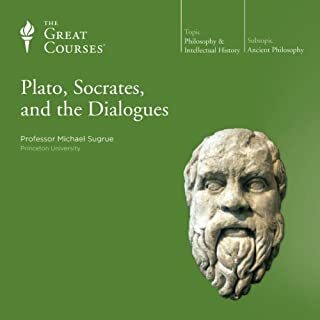 I very much enjoyed listening to this course and I'd consider it as a preparation for actually reading this classic work, which otherwise I might have found inaccessible. 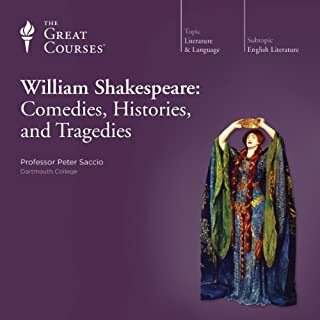 As others have pointed out, she does spend a lot of time summarising the plot although before beginning the lecture proper, she spends a couple of lectures on the historical background. She also draws attention to important themes and controversial questions and the last two chapters are devoted to such a discussion. So to summarise, if you have already read the Aeneid, you could miss this course without missing much. 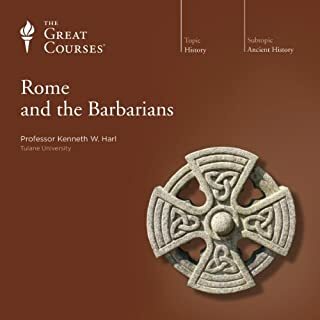 If you intend to read or listen to the epic, then these lectures would be very helpful for understanding the plot as well as appreciating the subtleties. 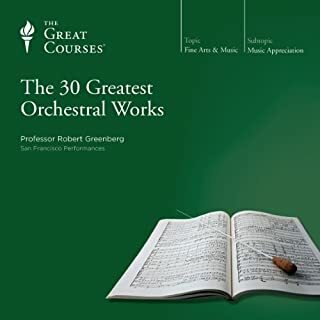 Easy Listening and a very solid course! 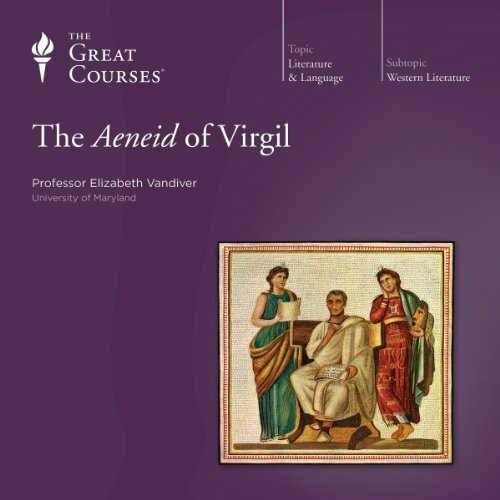 Prof. Vandiver is brilliant in her in-depth analysis every aspect of Virgil's epic that can be covered in 12 lectures - dominant themes, character portrayal, literary, social and historical context, etc. 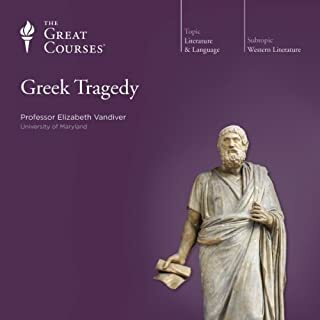 I have listened to all of Prof. Vandiver's lectures on Greek Tragedy, Greco-Roman mythology and ancient literature. 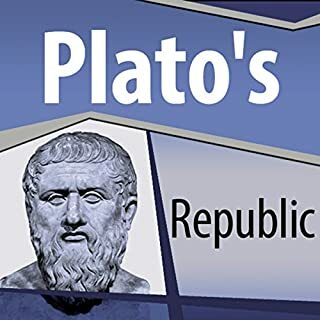 She is well-informed factually, and always reasonable in her opinions, assiduously giving all sides of academic debates on questions of meaning of ancient literature and the possible intentions of ancient authors. 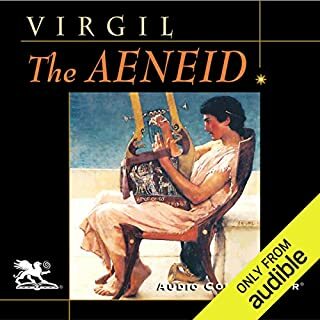 I must say that, having listened to Dr Vandiver's lectures on the Iliad and the Odyssey, the second part of the ones on the Aeinid became a little more cumbersome. 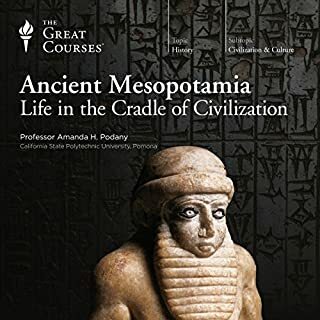 In any case, a very compelling lecturer, for which I very much recommend this. As another reviewer commented, the author focuses most attention on summarizing the plot, chapter by chapter. 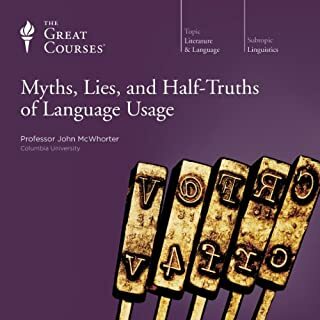 I listened to these lectures while I read the Fagles translation. I was able to follow the plot in the text. I was hoping the lecture would provide more in depth background material. But while not perfect, the combination of Fagles plus this lecture was good. The subject matter was great but the level is basic and the teacher repeated herself often. It is the equivalent of a high school discussion, not college. However, good context on the subject was provided. 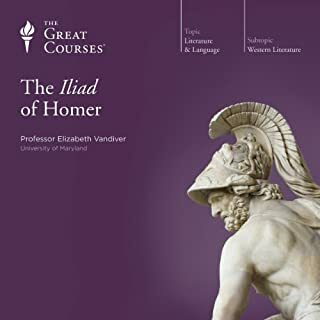 This program was a superb 12 lecture series summarizing not just the key plot points of Virgil's Aeneid, but also the themes, important quotations, and a comparison to Homer's Iliad and Odyssey. 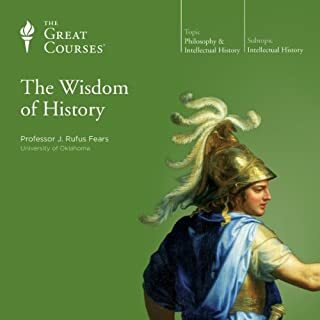 The professor was clear, organized, interesting, and provided helpful guidance which deepening my reading of The Aeneid and my appreciation of its importance as a great book of western literature. Thank you. what a delight Elizabeth Vandiver is! Enthusiastic, eloquent and (almost scarily) well-informed, EV makes it a pleasure to explore the classics. She combines lightness of touch and sly humor with both a profoundly empathic grasp of her subject and a deep respect for its profundity. Her love of classical mythology is contagious. If you have to read the Aeneid this will help tremendously! I listened to this to help me in a World Literature class. It gave me a huge boost in the class. Also, it explains a lot of how it refers to Homer and Roman culture. I appreciated the Aeneid more after listening to this.